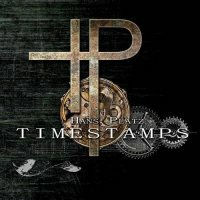 Hans Platz is a German virtuoso guitarist who has dedicated the last four years to the creation of this intricate instrumental album. To help with this endeavour, Platz has enlisted guest musicians who have worked with artists of the highest level – namely Joe Satriani, Steve Vai and Billy Joel. As a result, 'Timestamps' is a flawless set of tracks following a range of styles from Jazz Fusion, out and out Rock and even Spanish guitar. Like the guitarist referenced in the song 'Sultans Of Swing', Platz certainly knows all the chords and for that matter, he can also make it cry and sing! As a result, all tracks have an awful lot of notes and no part of his fret-board is left untouched. That doesn't mean it is all Metal mayhem though, 'Father' is a very introspective piece and clearly personal to Platz with a repeated plaintive phrase along with gentle soloing over the top before gently building up to its climax. There is a lot of melody on the album as well plus interesting constructs of guitars layers, notably the opener 'Birdrange' and the funky 'Deadman'. Outright guitar shredding takes place in tasteful interludes and is best demonstrated in the rightly named 'Axetasy'. 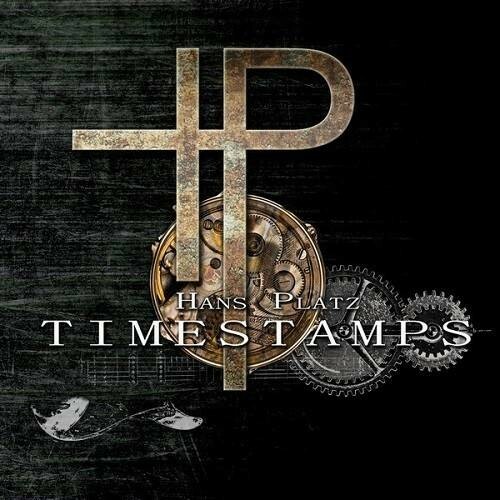 Platz and his musicians are clearly top-drawer and if you like the aforementioned Vai and Satriani, you will like this. Instrumental albums are bit tricky to judge but this one is the type you will want to listen to again and again.